As part of the £16 million rebuild, the company has overhauled the heating system, supplying three Vitocrossal 200 boilers to heat the entire theatre space and ensure the utmost comfort for actors and audiences alike. Specified by G&H Building Services, the Viessmann system was selected as the ideal solution to meet the capacity, cost-efficiency, environmental and noise requirements of the project management team at Hull New Theatre. The newly extended and transformed theatre boasts state-of-the-art technical and backstage infrastructure meaning the theatre is now one of the most advanced in the country. Garry Taylor, city manager for major projects and infrastructure at Hull City Council, says, “This was a complex and multipart renovation so we had to ensure the smooth running of the whole project while the installation took place. 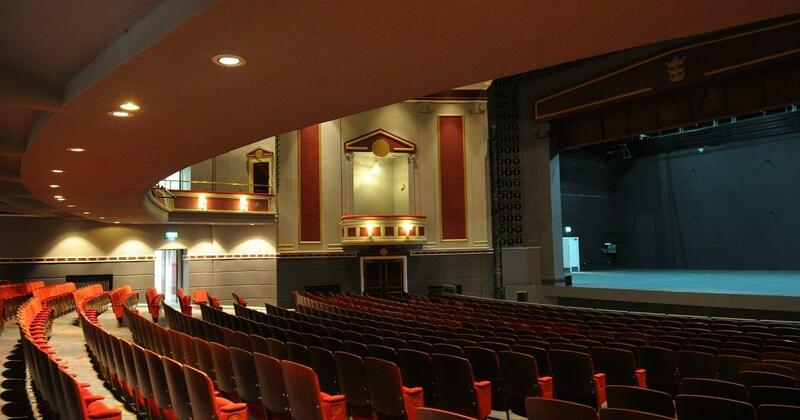 Viessmann was appointed to install a stable and efficient boiler system to meet the requirements of our building usage, guests, performers and theatre management team. The gas condensing boilers offer highly effective thermal insulation with high grade condensing technology for efficient performance to price ratio as well as clean combustion. The system will provide an environmentally responsible function and an economical, reliable, safe and particularly quiet service – all key factors for the theatre. The boilers will provide heating for the whole theatre space including the newly reconfigured theatre auditorium, backstage, dressing rooms, public areas and community spaces. 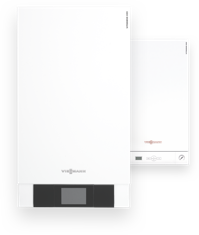 The new system offers the most energy efficient fossil fuel burning boilers, bringing energy and cost efficiency compared to older, inefficient non-condensing boilers. The multi-million pound investment in Hull New Theatre is made up of £11million from Hull City Council and £5 million funding from the Government via Arts Council England. It is part of the council’s £100m capital investment programme designed to regenerate the city’s economy, securing lasting benefits for the people of Hull and the region.